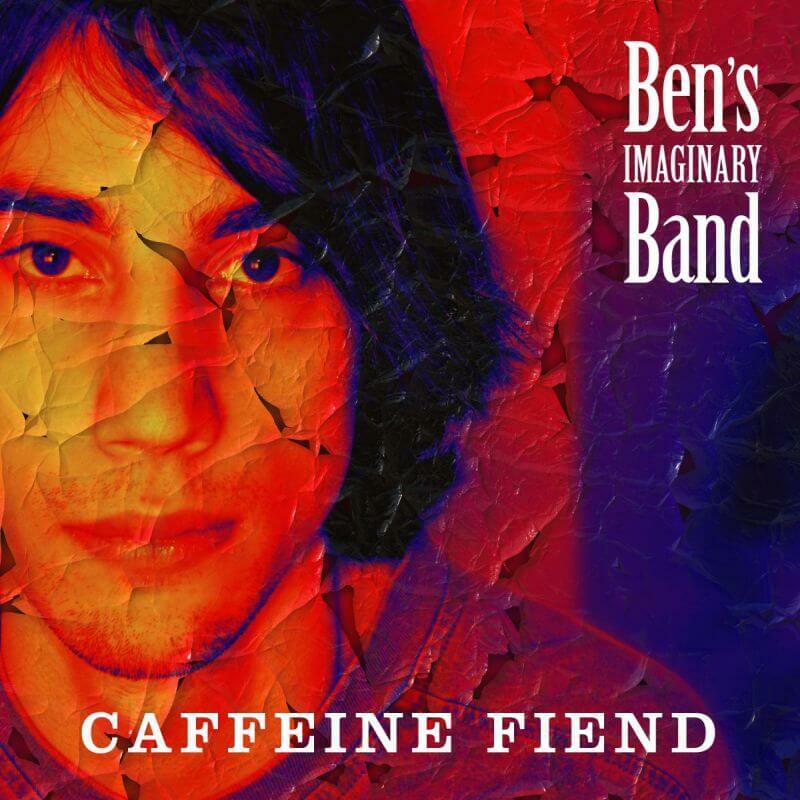 Ben’s Imaginary Band is the work of Ben Romvari, a Canadian indie rock musician. Taking on every role possible, Romvari writes, records, and mixes his tracks in DIY studios. With his interest in music starting early in childhood, it was only as a teenager that he began to produce his own songs, writing lyrics and crafting melodies which would become his first album. Characterized by intimate, melancholic songs, Nocturnal Fables and Illusions, released in 2007. was the result of years of preparation. Writing and recording new material every few months, Romvari delved into his personal back-catalogue to put forth his debut album, a record raw with vulnerability, and an open curiosity. Only a few years later in 2011, Ben’s Imaginary Band’s sophomore album, Trust LP, was released. With a mark of musical progress, the record was a less personal exploration, drawing inspiration from art and the concept of muses. 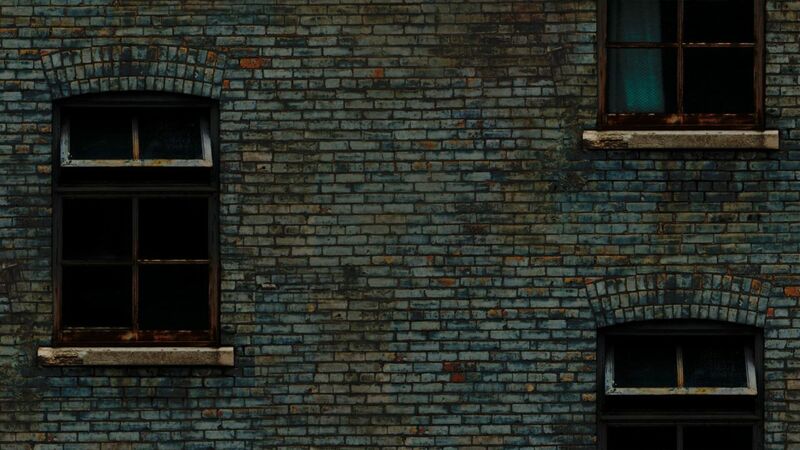 Given distance from the moodiness of Nocturnal Fables and Illusions, a feeling of hope and wisdom was produced in Trust LP by Romvari’s consistent work ethic and thoughtful consideration of past songs. It took many years after that for Romvari to finally release his latest, long-awaited, album, The Apartment. Taking inspiration from the Beat Poets, The Apartment was a chance to even further cement his style, with cerebral explorations being matched with open introspection. Again distancing himself from his deeply personal origins, the album is no less idiosyncratic in its near-surreal lyrics, instrumental experimentation, and sense of playfulness balanced with sombre ruminations. A work which demonstrates the growth of many years, The Apartment is a mature and measured follow-up to Ben’s Imaginary Band’s first albums.